Shanda Literature has acquired Readnovel.com, following recent acquisitions of several other Chinese literature websites, including Qidian.com, Hongxiu.com, Jjwxc.net, and Rongshuxia.com. Founded in 2004, Readnovel.com is one of the largest websites for original novels in China. By content, the website is divided into two sectors for males and females, respectively. The sector for females covers themes like love, urban life, and campus life; while that for males covers novels about martial arts, games, and military. 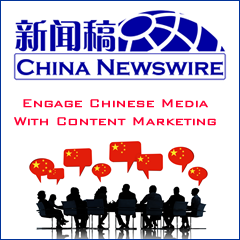 With the acquisition of Readnovel.com, Hou Xiaoqiang, CEO Shanda Literature, told local media that it is expected to enhance its leading position in China's Internet literature market. 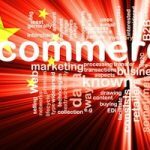 In addition, Taobao.com, the online shopping subsidiary of the Chinese B2B e-commerce group Alibaba, launched a new literature channel on February 12, 2010. This new channel, which is undergoing beta test, marks the Internet shopping portal's entry into the online literature sector. Taobao.com has reportedly started cooperation with many professional literature websites, including Readnovel.com, 17K.com, and Xxsy.net, and will invite more partners in the future.